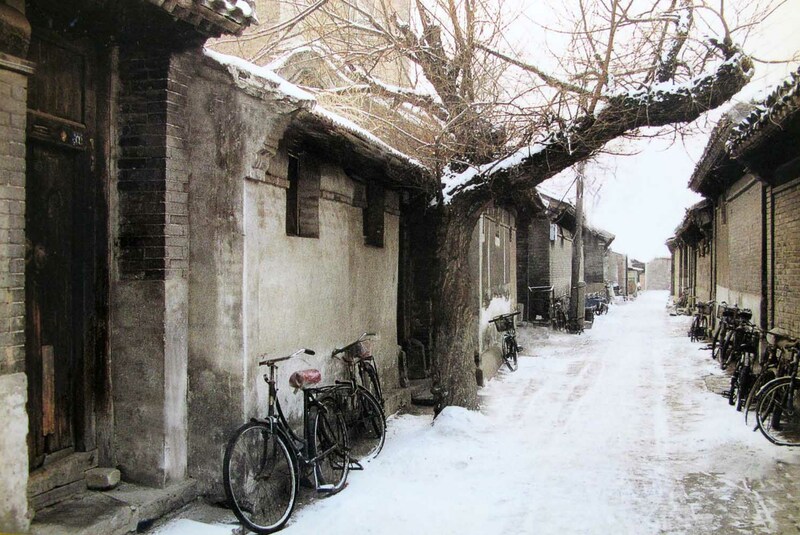 Hutongs are a type of narrow streets or alleys, commonly associated with northern Chinese cities, most prominently Beijing. 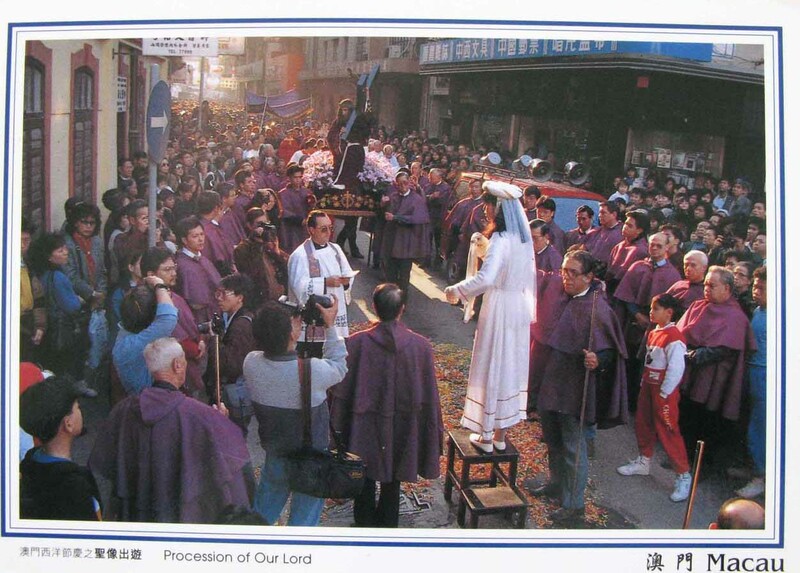 Procession of our lord originates from Europe and has been practiced by Macao’s catholic for several hundred years. A status of Christ is taken in solemn procession from St. Augustine’s Church to the Cathedral for an overnight vigil, It is then returned through the city via the station of the cross . The Procession attracts thousands of devotees, making the streets crowed with people. 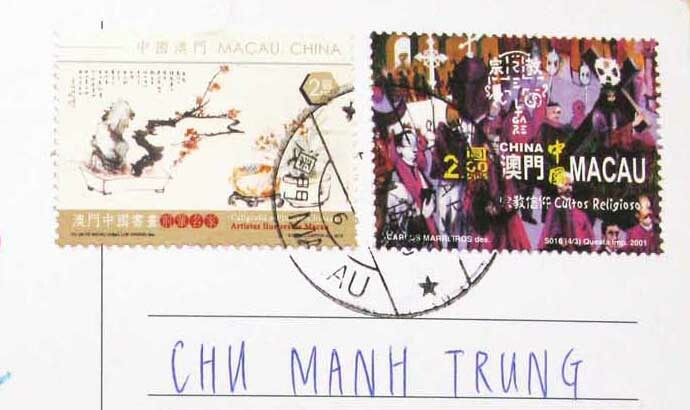 Many devotees from HongKong take a a special trip to Macao.